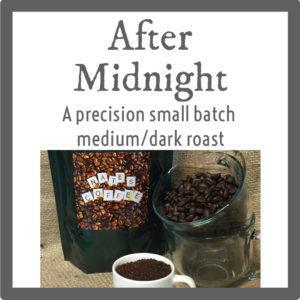 Like a delicious dried fig, this coffee is sweet with the right amount of tart. 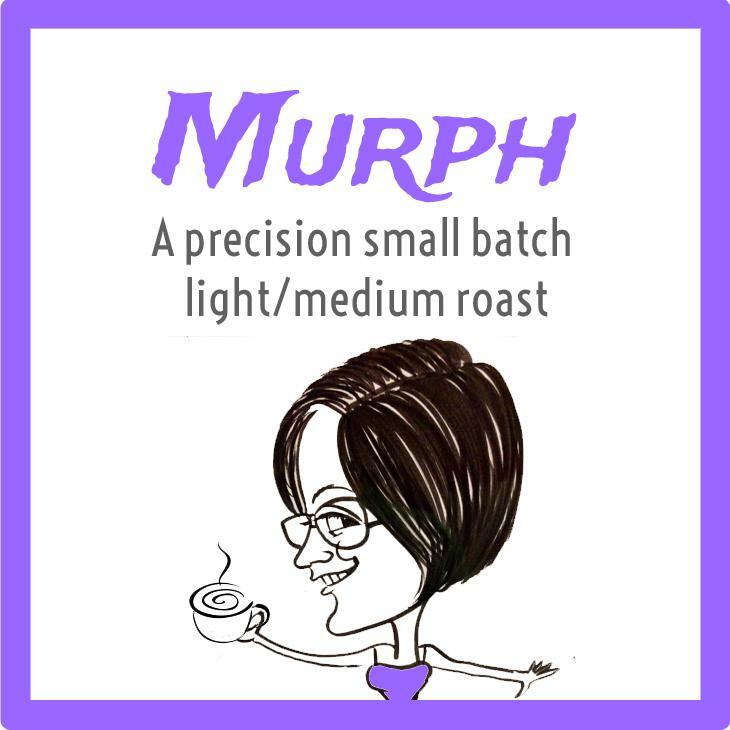 A light to medium roast, the Murph is a surprisingly palate-cleansing coffee. 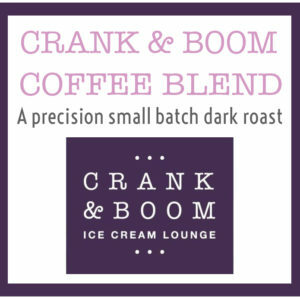 This coffee features the Organic Colombia (see Colombia page) and El Salvador “La Esperanza”, which is a different bean than we use in our single origin. 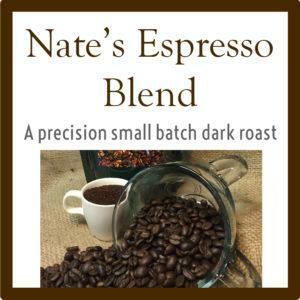 This coffee celebrates Nate’s Coffee’s first full-time employee (after Nate, of course). 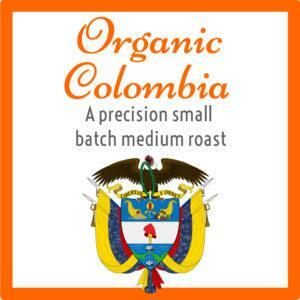 The Murph is a surprising coffee, a bit like its namesake.